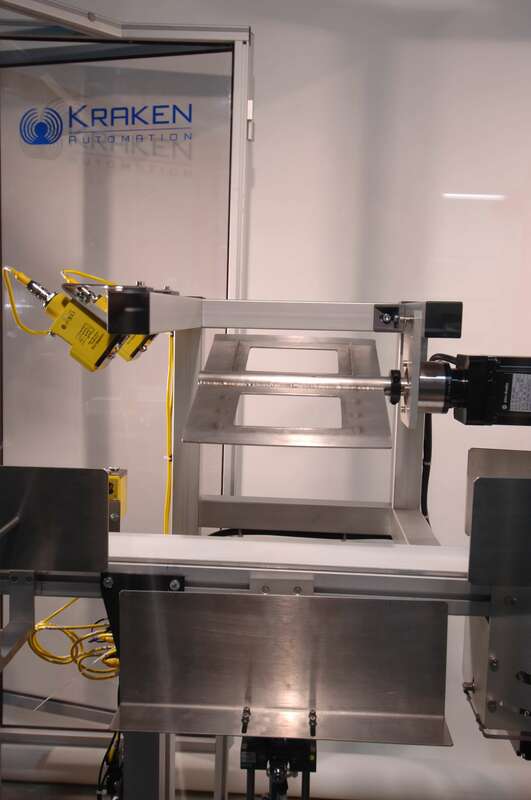 Kraken Automation provides systems integration expertise and standalone or turnkey systems solutions for all of your material handling system requirements. 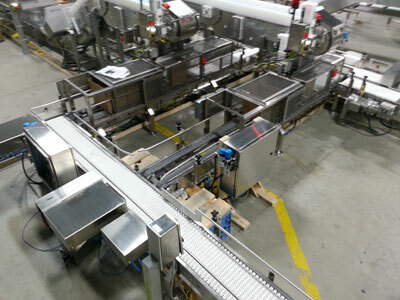 Our expertise in Material Handling Systems spans many industries and is the result of many years of experience. All manufacturing industries use raw ingredients, generally bulk delivered, to form, create, bake, or assemble finished, ready-to-ship product. For example, in a cereal plant or at a bakery, a small sample of bulk raw materials used in the production of finished product would be: flours, corn meals, salt, sugars (powdered or liquid fructose/glucose), wheat starches, and germs, minerals, cream, and yeast. 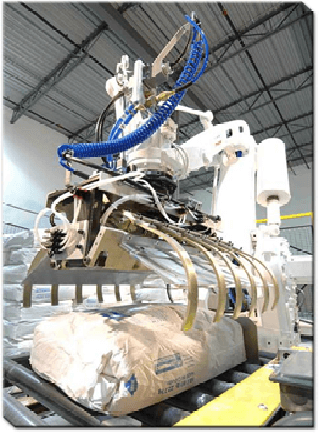 When entering the manufacturing facility, these materials must be unloaded from external transport systems, retained in bulk storage, and then finally drawn from bulk storage in metered amounts to feed specific process manufacturing operations. The methods and means of handling these bulk materials – whether conveyed, conditioned, or stored – depends on the type of material, the usage frequency, the location of the material application within its sub-process, and the point of delivery. 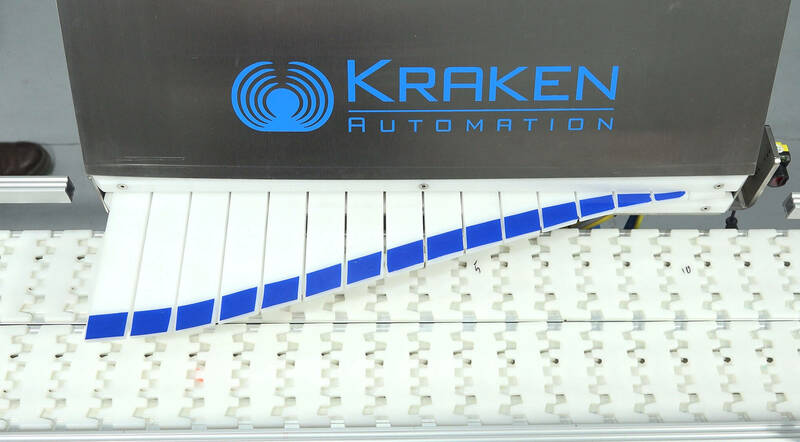 Kraken’s wealth of experience in material handling conveyors, in partnership with many of the leading conveyor manufacturers today, allows us to offer modern and effective material handling solutions in both continuous dense phase conveying as well as dilute phase conveying (pressure and vacuum). 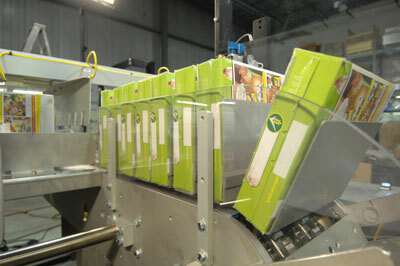 Need a material handling solution? Think Kraken first. We work with you the whole way, from conceptualization, to design, to build and test – ensuring you have the system you need.